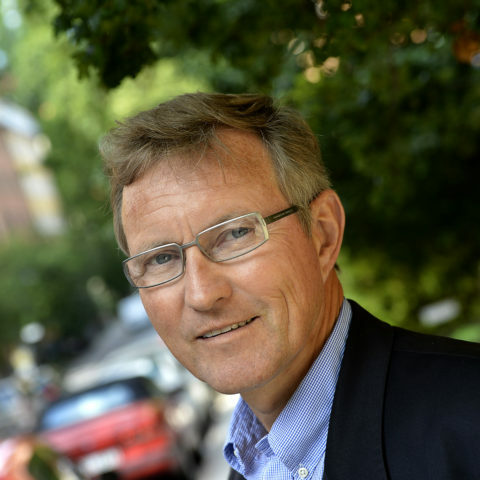 Per Heggenes is the CEO of the IKEA Foundation, the philanthropic arm of INGKA Foundation, the owner of the IKEA Group of companies. As CEO, Per sets and drives the Foundation’s funding and innovation strategies, and is a tireless advocate for children living in some of the world’s poorest communities. Since becoming the Foundation’s first CEO in 2009, Per has presided over the Foundation’s evolution into a global, grant-making philanthropy that funds programs in more than 35 countries. In 2012, Per was appointed to the UN Commission on Life-Saving Commodities for Women and Children by UN Secretary-General, Ban Ki-moon, who created the commission to increase access to lifesaving medicines and health supplies for the world’s most vulnerable people. Previously, Per was the Global Head of Corporate Affairs for the shipping and logistics company Wallenius Wilhelmsen Logistics. Before joining WWL, he was the UK President and CEO for the global public relations firm Burson-Marsteller and Co-CEO for Europe. He also held different global roles for Burson-Marsteller based in their New York headquarters. Per served in the Norwegian Air Force and graduated from the University of Augsburg in Germany with a “Diplom Oekonom” (MBA). 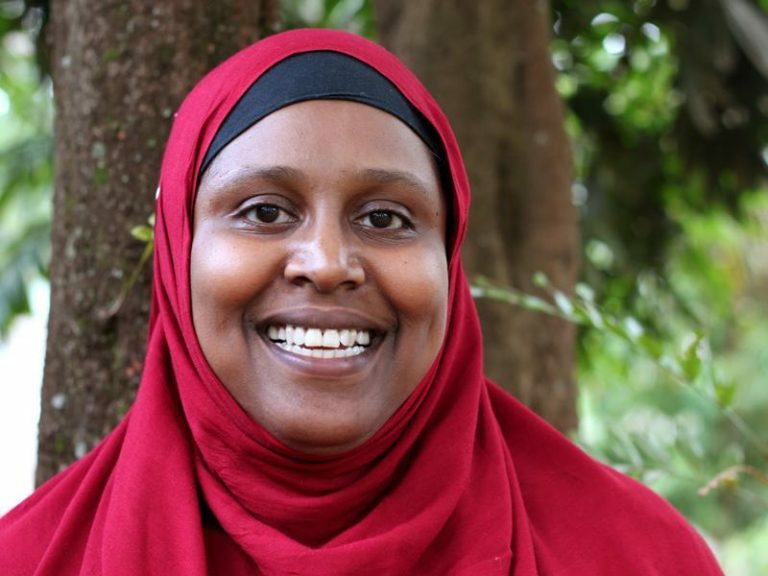 Adeso recognised early on the interconnection between humanitarian crisis and environmental degradation and climate change and is a leader in advocating for strong policies to reduce the negative impact of environmental degradation and climate change, and environmental justice, both in Somalia and around the globe. Adeso also pioneered cash transfers as the most effective, timely, and dignified means of delivering aid to vulnerable populations. Under Degan Ali’s leadership, Adeso has become a pioneer in conducting innovative humanitarian and development programming. Degan Ali is a passionate advocate at the global level on the mainstreaming of cash as the primary response mechanism to humanitarian crisis. She sees cash as not only an efficient and less costly response tool, but also as a more dignified aid response that gives power to affected people to make decisions based on their needs. Degan believes that cash transfers have many positive multiplier effects including boosting economies in affected communities. Under Degan’s leadership, the first large-scale cash transfer program led by NGOs was successfully implemented in Somalia in response to the famine of 2011. This paved the way for the large-scale use of cash transfers in the Syrian crisis and continues to grow as the primary response tool around the globe, including the rise of new technology to digitise monetary transfers and the use of mobile money infrastructure. Degan founded NEAR, the first global south civil society network advocating for the transformation of humanitarian and development aid architecture, which launched in Istanbul at the World Humanitarian Summit in May 2016. In more recent years, Degan’s advocacy efforts focus on challenging the power dynamics of humanitarian response and creating equitable solutions, such as the direct financing of local actors in the global south. 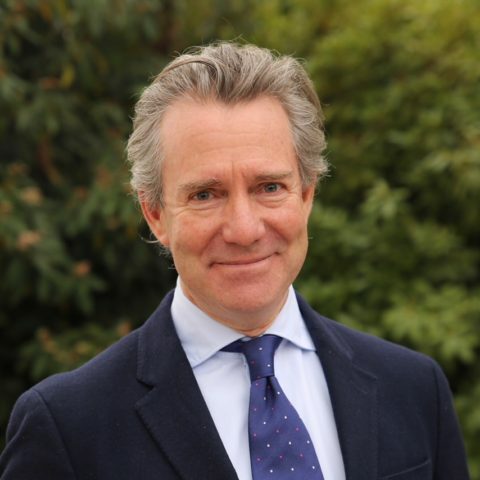 Before joining ICRC in 2015, Hugo was Senior Research Fellow at the Institute of Ethics, Law and Armed Conflict (ELAC) at the University of Oxford where he led research on humanitarian ethics and the protection of civilians. Hugo has combined a career between academia and practice. He was Chief Scholar at the Centre for Humanitarian Dialogue from 2003–07 and Reader in International Humanitarianism at Oxford Brookes University from 1994–2003. Between 1983 and 1994, Hugo worked for Save the Children and the United Nations in Morocco, Sudan, Ethiopia, the Occupied Palestinian Territories and Bangladesh. He received his PhD in humanitarian ethics from Oxford Brookes University in 2002. His most recent books are Humanitarian Ethics: A Guide to the Morality of Aid in War and Disaster (2015 Hurst/OUP) and Killing Civilians: Method, Madness and Morality in War (2007 Hurst/OUP). Lan Mercado is an activist and is the Asia Regional Director for Oxfam. She oversees a portfolio that spans 14 countries and multi-country and regional programmes including advocacy and campaigns. In Asia, Oxfam is focused on addressing inequalities and vulnerabilities in a region that boasts of economic growth. Under her leadership, Oxfam is implementing a future-oriented strategy for an inclusive, sustainable and resilient region. Lan returned to Asia after serving as Oxfam’s Deputy Director for Global Campaigns. Prior to this, she was Country Director in the Philippines and served as Advisor to the ASEAN on disaster management and emergency Response. For many years before joining Oxfam, Lan held various positions in Philippine consumer groups, human rights and anti-dictatorship movements, and an international women’s NGO. She practiced as a journalist and radio broadcaster. Now back in her home country, Lan has picked up her involvement in Philippine social movements. Lan has a degree in mass communication and pursued post-graduate studies on sustainable development. She had won an award for investigative journalism. 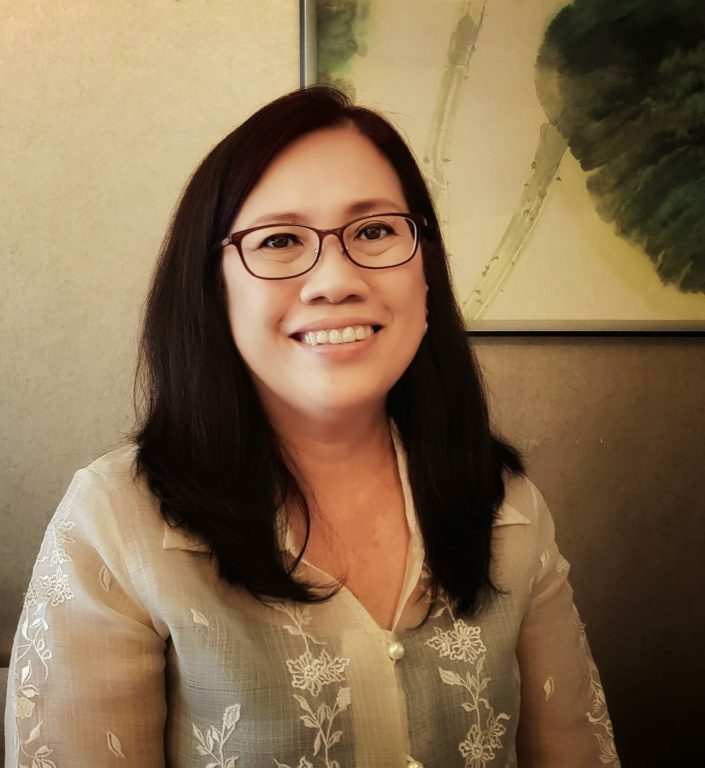 She was recently recognized by the University of the Philippines as a Distinguished Alumna and conferred the inaugural Glory Award by the UP College of Mass Communication for social advocacy and leadership in the development sector.